Editor’s Note: Kundalini yoga teacher and writer Dhanpal/Donna Quesada attended the very first The 21 Stages of Meditation retreat in Española in 2011. 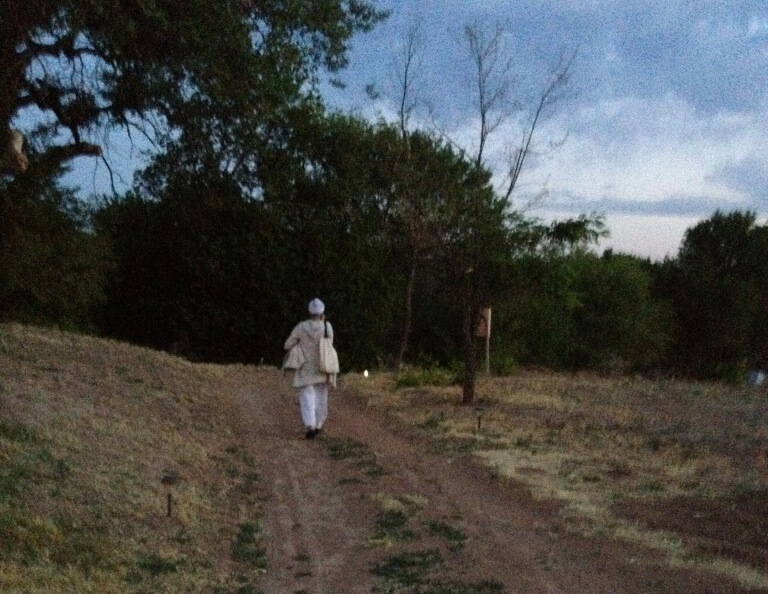 Here she shares her experience trekking through the terrain of the mind. When the flight attendant opened the doors, a puff of warm desert air rushed the compact jet, as if to let us know we were now in Albuquerque. While waiting for my shuttle to Espanola, a woman approached me. She noticed my white pants, she said, and guessed we were going to the same place. We chatted with the openness that comes from the anticipation of a shared experience—knowing that it will be the kind that leaves you different than how you came. 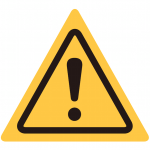 She expressed apprehension. 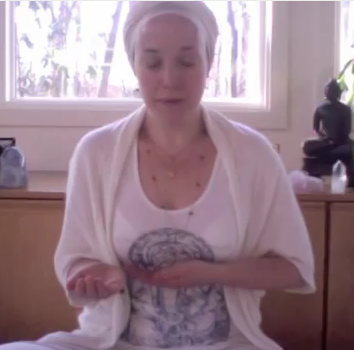 She hadn’t done her basic training in Kundalini Yoga; what was she doing here? Something called to her, she said, and so she made the trip all the way from New England. This was an advanced meditation retreat, as well as the inaugural offering of the level three training, called The 21 Stages of Meditation. As Yogi Bhajan had envisioned it, we would be guided through our own private journeys, into and out of the circuitous, yet predictable ramblings of the mind during meditation. We would confront our own boredom and frustration, before encountering the delight and the rejuvenating presence of our own expanded awareness. These finer states emerge like a true love, which reveals itself so unexpectedly and so subtly, yet so naturally, as if it was there all along. As if life was never any other way. I began to wonder when the shuttle would leave. We were waiting for three more people, the driver said, when a spirited blond woman, with a silken, patchwork fisherman’s cap appeared. I would later learn that she had been living in India for nearly a decade and gets around on a motorcycle. When the others showed up, we went as a group to the old white van with a cracked windshield. The hot air was windless and heavy. Conversations overlapped during the barren ride through the dusty desert road and I felt for a moment like I was in a scene from some old movie, where diverse and interesting people suddenly find themselves in the same place in time, sharing some chance adventure. Four of us climbed out when we reached the Hacienda de Guru Ram Das. We rolled our heavy luggage, weighted by meditation cushions and woolen blankets, over the gravel. When we entered the communal housing, a man from Australia, wearing a poncho and unwashed hair, was lolling on an easy chair, eating an orange. There were 60 of us at the welcome dinner that evening. I sat for awhile with a retired doctor from Arizona and a Punjabi psychiatrist. The first question was always, Where did you fly in from? But conversations quickly became very intimate. There was a warm openness among us that issued from the implicit understanding that we were about to undergo something very powerful together. We wore no masks. And as diverse as we were, our shared lifestyle created an unspoken bond. We were part of the same Sat Sanghat, or, spiritual community. 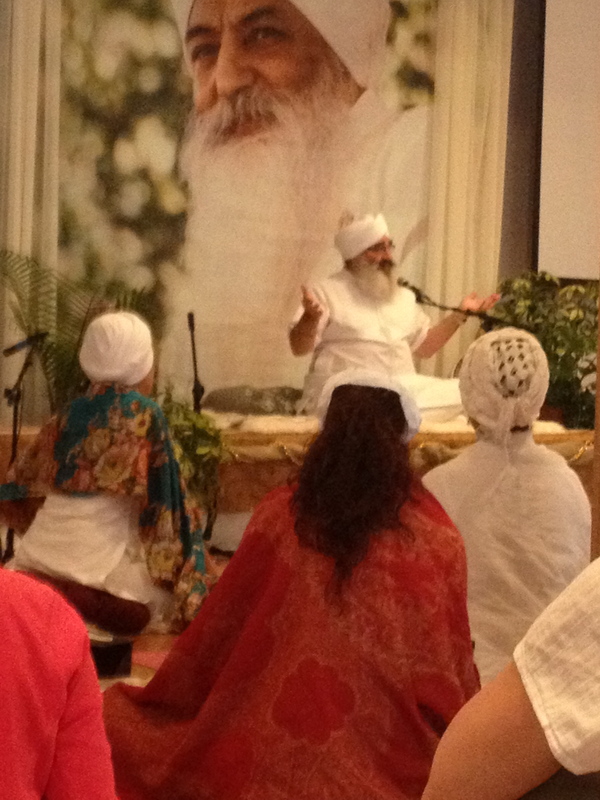 Many had done their share of meditation retreats in various traditions, so we had much to share. We found ourselves crying and laughing together with easy familiarity and an open spirit of closeness. The routine that would define the next seven days began at 3:30 AM, the very next morning. With flashlights in hand, we made our way up the moonlit walking path for morning sadhana (spiritual practice). We then gathered around the communal tables for breakfast before settling in for a full day of structured meditations, all of which which were specially selected for this course. To give us a more intimate understanding of what we were going to experience, our teacher, Gurucharan Singh, invited us to think of these stages as part and parcel of a three-legged journey to the Self. As we clomp through the potholed terrain of our own minds, the first self we meet is the Crystallized Self—she who has learned to witness her thoughts and feelings. We begin to trek with greater ease, as we lessen our identification with the murky emotions associated with this part of the journey. The second self we meet is the Expressive Self—she who understands that neither does her identity rest on her emotions, nor on the various and sundry personae that she wears. We begin to move with greater finesse. Finally, untethered to the notion of a finite identity, we meet the Transcendent Self—she who encounters her own sense of infinity. Here, guided by our own light that shines forth from within, we begin to walk with dignity and grace. It is like meeting ourselves at three different points along the flowering of our consciousness. As the first journey puts us face to face with our own upset and boredom, so the others impel our direct experience with the unavoidable emotions that correspond to our ascent. Thus, each of the three journeys contains seven stages—altogether comprising the 21 Stages, which are nothing other than the corollary of our own changing shift in identification. Just as the view from the top of the mountain transforms our perspective, this inner shift, likewise, softens the distinctions that once seemed so indelible. And it becomes impossible to revert back to the old way of seeing. This broader view makes everything in life sweeter. The kriyas chosen provided us with the opportunity to develop the skills needed to navigate our way through each stage and through our own blocks. For example, the 31 minute Eyeglass Traatik meditation—my personal favorite—left no alternative but to channelize our irritation, rather than trudging around in it. In holding the eye-to-eye gaze with our partner, we surrendered any resistance to the idea of staring as staring, and entered into an ambrosial field where ideas, altogether, are left behind. It’s like stepping into an eternal moment where the external lines between us disappear and our internal reactions appear as nothing more than passing ripples in the ocean. Another standout was a variation of Sat Kriya in which we held our right arm up for 31 minutes. As we merge into the rhythm of the Sat Nam, we became present to our shared experience and to the reality that there is nothing else in the world. This was the stage of politeness—not a set of manners or rules, but rather a profound sense of sincerity that accompanies the realization of our total interconnection. It was a challenging and intense experience, but deeply rewarding. I would venture to say we all came away feeling as though we had indeed scaled the peaks of Alaska, but by the end of the week, I was missing my dog, and was ready to come home to the lowlands of Los Angeles. 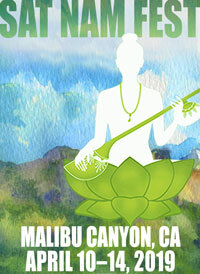 The 21 Stages of Meditation Course will be taught at Sat Nam Fest in Malibu Canyon in April. 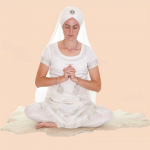 Join Krishna Kaur and Guru Meher Singh for this profound experience.